A few weeks ago I hit my two year mark of working at LinkedIn. Just as I wrote about my first year at LinkedIn I thought it would be interesting to capture my feelings and thoughts at the end of two years and briefly chronicle what has happened since that post. The biggest change that has happened in the past year is that I’ve moved to a different team. 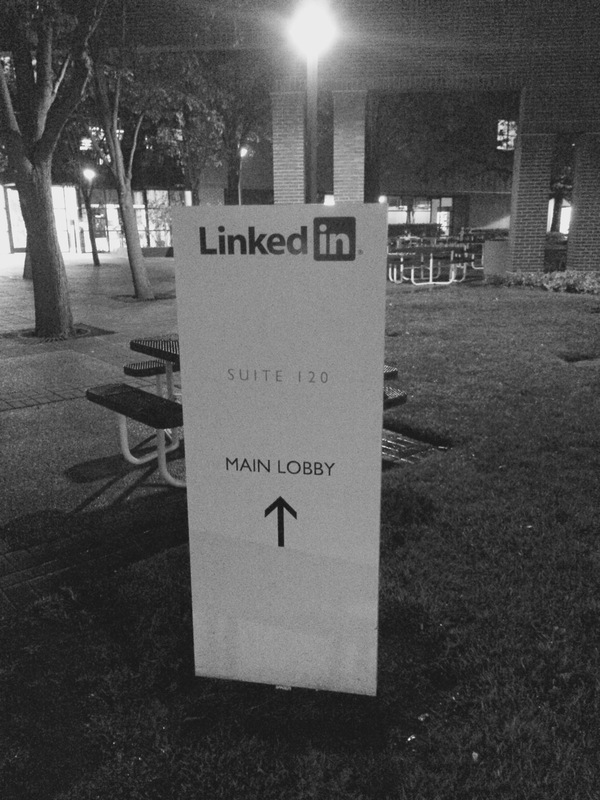 I started working at LinkedIn on the Service Infrastructure team where I worked primarily on Rest.li. Working on Rest.li was fun, and I learned a lot. I got to contribute to an open source project early on in my career which was incredible. I even got the opportunity to work on a Rest.li protocol upgrade for all our services, which was a non-trivial problem to solve. TL;DR — working on Rest.li was great. However, I wanted to learn what it was like to work on a lower layer of our technology stack. I’d heard very good things about LinkedIn’s distributed graph team and I knew they were working on solving interesting problems. I joined the distributed graph team in 2015 and I’m extremely happy with the decision that I made. I had the opportunity to speak at a tech conference! 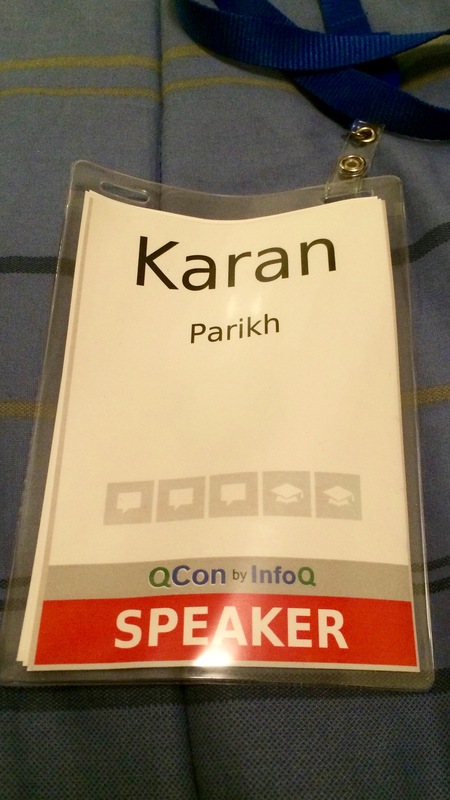 Steven Ihde and I spoke at QCon 2014 on the evolution of LinkedIn’s service architecture. Never in my wildest dreams did I imagine that I would be speaking at a conference so early on in my career. It was an honor and a fantastic experience, and I can’t wait to do it again. 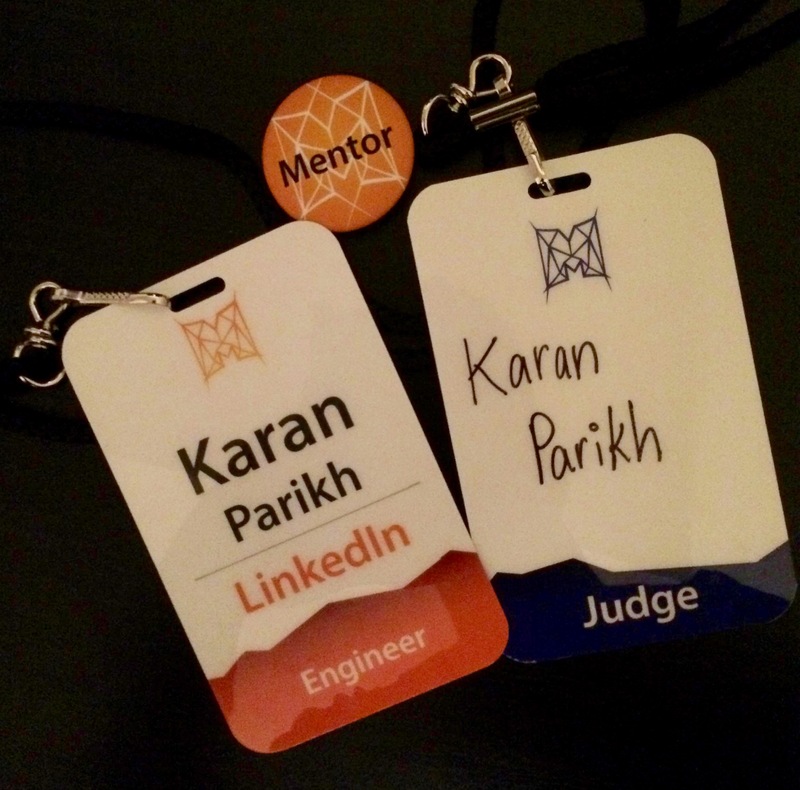 I mentored two interns (one in 2014 and the other in 2015) as part of LinkedIn’s summer internship program. 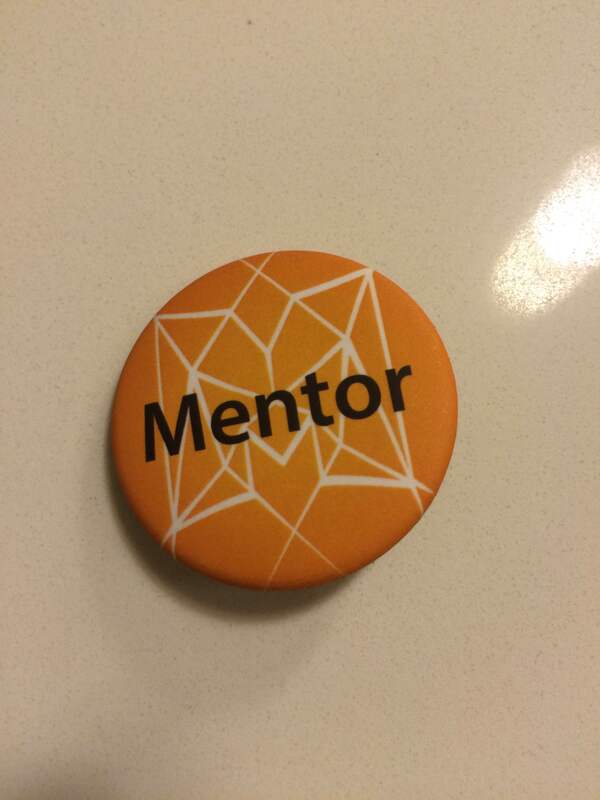 Mentoring is a rewarding and challenging experience. I would recommend everyone try it at least once in their careers. While this might be hard to quantify exactly, I feel that I’ve become a better software engineer. I’m more confident about the code that I write and the technical decisions that I make. Part of this confidence can definitely be attributed to the great people that I work with who have helped me grow and learn. I can’t wait to see what my future at LinkedIn holds. 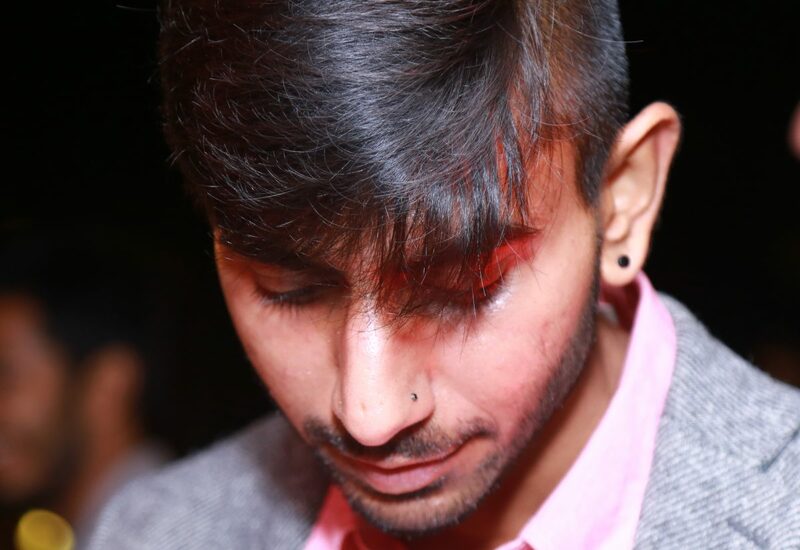 I was featured on the LinkedIn Engineering Blog.